Big brother Africa is arguably one of the biggest reality TV show in Africa. This is one show that keeps lots of viewers glued to their TV sets for hours. The show has been around for 10 years now it is aired all over Africa. 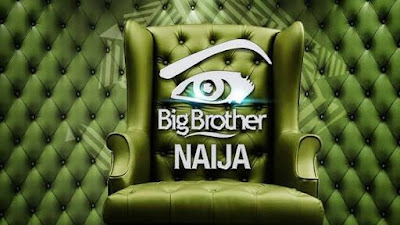 Recently, the organizers introduced the Big Brothers Nigeria (BBN), which is the Nigeria version of the popular TV series and it's been aired on DStv channel 198 (Ghana 129) and GOtv Nigeria channel 29. The show features 12 contestants competing for the sum of 25million naira and a Kia Sorento. As we all know, not everyone have access to TV and also not everyone can afford to sit clued to thier TV all day. But the good thing is that you can follow the BBN show on the go as long as you have an internet enabled device such as your smartphone, tablet or PC. How To Watch The Big Brother Naija 2017 on Your Smartphone or PC Free. There are two dedicated YouTube channels that live streams the BBN show free of charge. All you have to do is to click on any of the two links below and you won't miss any of the action. That's amazing! Now I know how to watch the Big Brother Naija Show Live on my smartphone or even PC for free! Well-done... Here are 10 things you should never bring to interview - consider them!